What will online gambling look like in 50 years? What Will Gambling Look Like in 50 Years? Five decades from now, it'll be interesting to see what changes happen in the gambling world compared to today's industry. If we look back over the past 50 years, we can see that there have been tremendous changes in how we place wagers on a variety of different contests. In each individual sector, whether it's poker, sports, casino games or bingo, things have changed so much we can play these games for high stakes in our underwear, from the comfort of our bed thanks to mobile and online devices and advances. With this having been said, what will gambling look like after another 50 years? Virtual reality is beginning to make inroads into the casino industry. At the time of writing some brands have incorporated VR into the player's experience in one way or another, and we expect that this is the direction the industry will take. The hardware is becoming more readily available and more people are taking an interest, making VR a sure bet in becoming a daily part of the gambling experience. Smartphones and tablets are extremely popular to the point that some things people traditionally did on their computer, like checking their email, happens more often via mobile now. It's an interesting situation for sure, and a big part of that is because mobile has been the fastest-growing part of the online gambling industry for several years in a row now. At some point, VR will take over mobile, or at least we think, but that could be a decade or more from now. Within 50 years, we also expect that there will be regulatory changes on an international level that make it easier for players to find reputable sites to play with. In Europe and other parts of the world like Asia and South America, we're seeing online gambling regulated as an industry thanks to government bodies who have seen that legalizing and taxing it while protecting the players is preferable for everyone involved (and government coffers). We only expect this to continue to the point that international agreements are made to combine player pools and regulate the market. Due to the unpredictable nature of technology, it's hard to have ideas about things that haven't been invented yet. If we think back to 50 years ago, people would have never been able to guess the extent to which we can now gamble online. 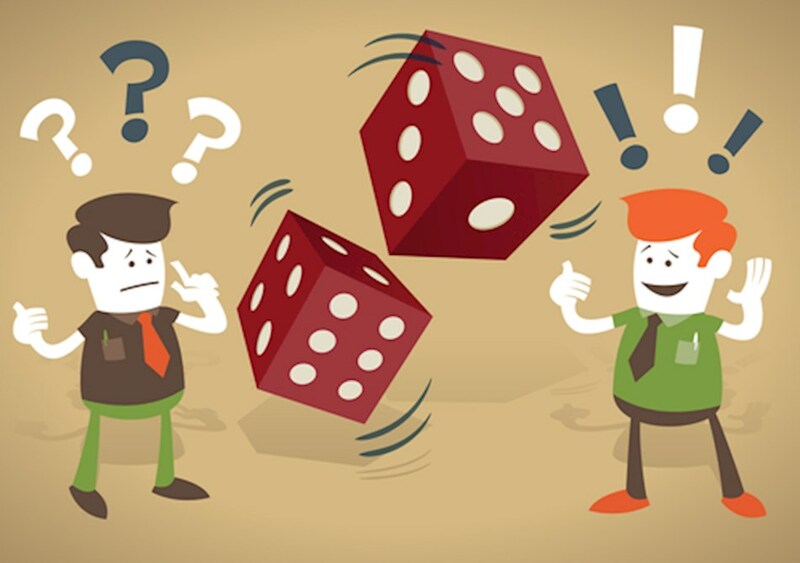 It's easy to see how tricky it is to guess how gambling will look another five decades from now but it’s sure to be an exciting time watching the industry develop and flourish.